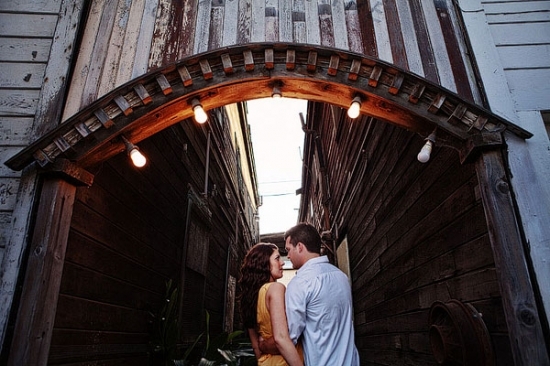 Such a wonderful, hidden location for an Engagement Photography session. 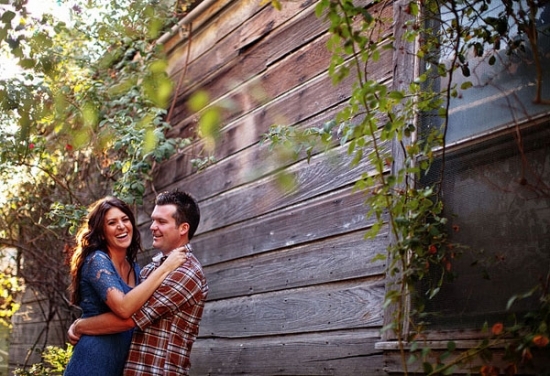 Located near Walnut Grove, Locke was a perfect spot to take these sweet engagement photos of Matt and Kelli. 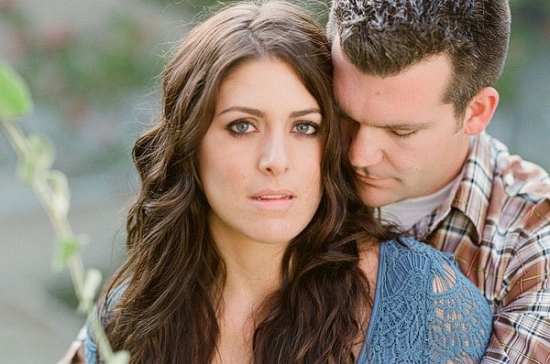 Check out their full engagement session here!